Yellow. It’s an energizing colour that brings to mind sun, warmth, and happiness. And it’s not just part of Promutuel Insurance’s history—it’s part of human history! Yellow means different things to different cultures. 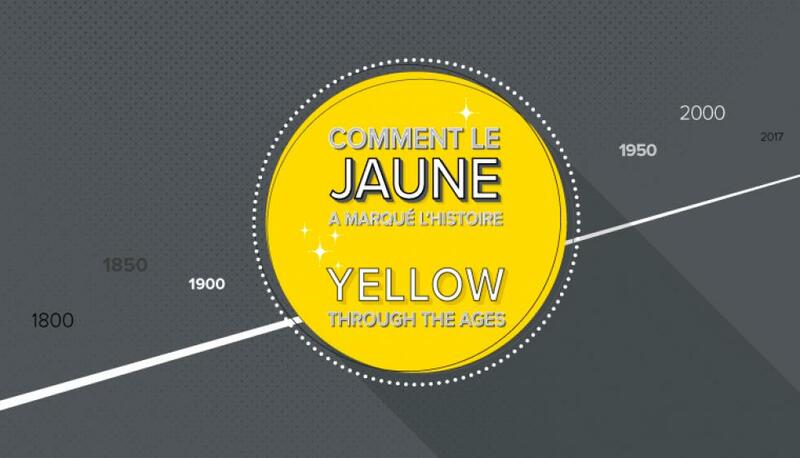 Through the ages, yellow has left its mark on mythical objects and pop culture symbols, like New York’s yellow taxi cabs, popular television show The Simpsons, and even the yellow jersey in the Tour de France! So we’ve decided to pay tribute to a bold colour that Promutuel Insurance wears with pride. If you’ve ever been to the Big Apple, you’ll know that the streets of Manhattan are chock a block with yellow taxi cabs. 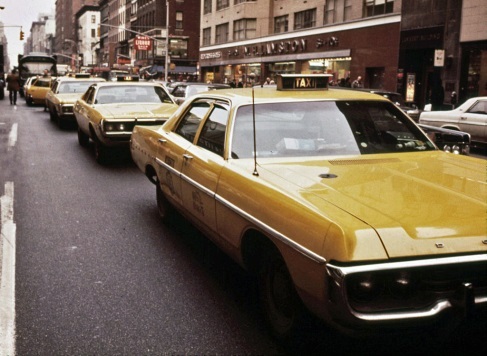 Also known as medallion taxis, these cars have become true New York City icons! The New York Taxicab Company first launched the yellow cabs on the streets of New York in the early 1900s. The idea was simply to make sure the cars would be easy to spot from afar. 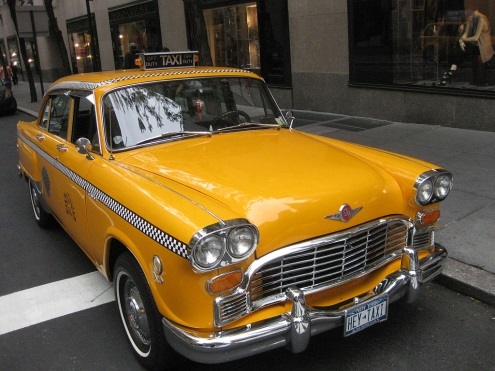 Over the years, the yellow cabs multiplied and became known the world over for their distinctive colour. 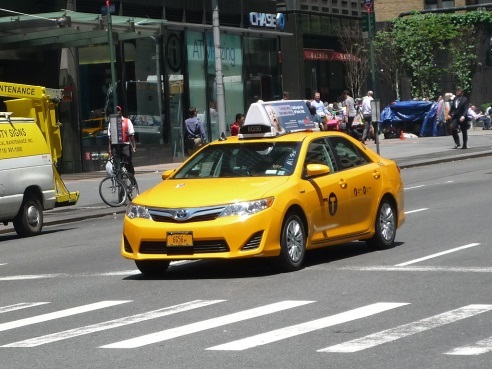 The Checker Cab, the Chevrolet Caprice and, more recently, the Toyota Camry Hybrid are some of the most popular models to have graced the streets of New York. 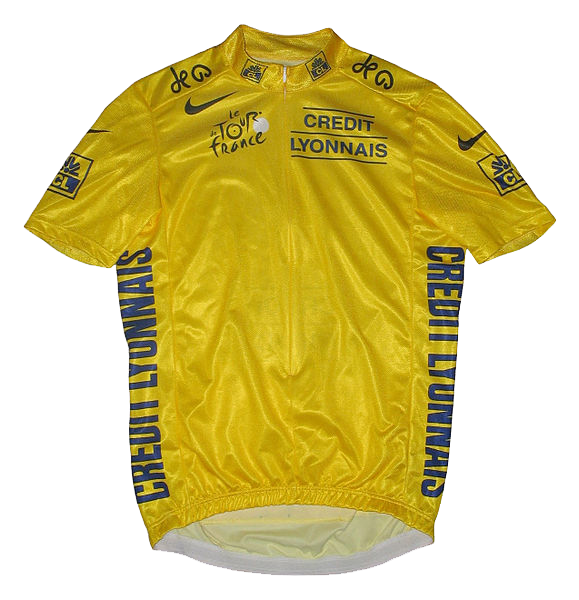 Never has an item of clothing been more sought-after than the Tour de France’s yellow jersey. It’s every cyclist’s dream to don the legendary item during the race. Buy why is it yellow? There are plenty of theories, but the most likely version of events is this. On July 17 in Grenoble, the evening after stage ten, Eugène Christophe became the first rider to don the yellow jersey. It was presented to him by tour founder and organizer Henri Desgrange. Desgrange decided to create a distinctive jersey so spectators gathered by the side of the road could immediately identify the leader in the general classification. He also wanted to promote the newspaper he published, L'Auto, which was directly responsible for creating the Tour de France. According to Pascal Sergent, a specialist in cycling writing on the JOL Press website, Desgrange chose yellow because it was the colour of the newsprint his paper was printed on. The yellow jersey is given to the leader of the general classification. Cyclists’ times are added up for each stage of the tour. The other jerseys awarded are the green jersey (best sprinter), the red polka dot jersey (King of the Mountains), and the white jersey (best young rider under age 25).